The Northern Marianas Islands is one of five territories of the US in the insular areas. It is the same with Puerto Rico in terms of having a commonwealth status out of all the other US territories. The Northern Marianas Islands are made up of 15 islands in the northwest part of the Pacific Ocean. 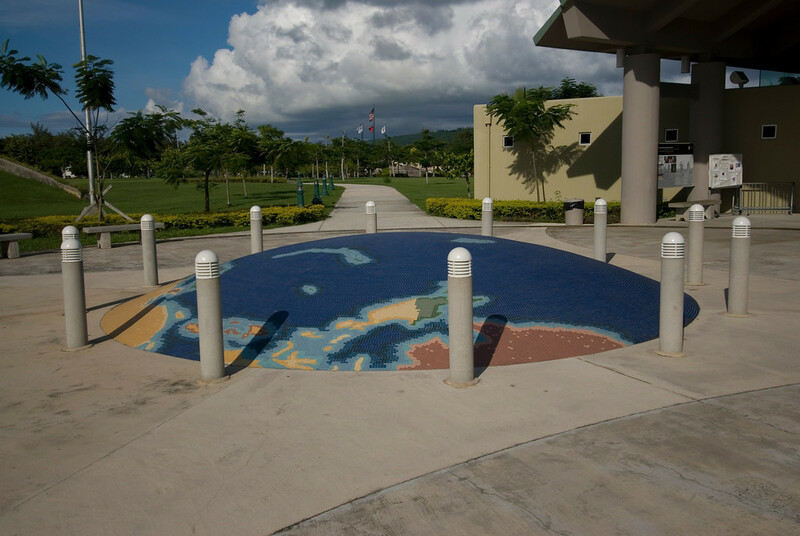 This group of islands and Guam combine to comprise the Marianas archipelago. Some of the major islands include Saipan, Rota, and Tinian. If you wish to travel to Northern Mariana Islands, this travel guide will take you through all the information you need to know. Being mostly made up of islands, the Northern Marianas Islands are abundant in fringe coral reefs, limestone reefs, and level terraces. The northern part of the island are mostly volcanic in form – in fact, there are several active volcanoes in the island. Since this archipelago is located in the Pacific, expect a tropical marine climate when you travel to Northern Mariana Islands. Depending on the season, the temperature might vary. There are two seasons in the islands: dry (from December to June) and rainy (July to November). The island can also be hit by several typhoons in a year. Due to the trading relationship with the US, the Northern Marianas Islands is able to sustain its own economy. Other major industries that support the local economy include garment manufacturing, construction, agriculture, and tourism. However, the limited number of flights being serviced to the island has also caused a decline in the tourist visits to the islands. Meanwhile, the Chamorro culture and its impact on the way of life and history of the Northern Marianas Islands is one of the several things that draw visitors to travel to Northern Mariana Islands. Official Language: There are three officially recognized languages in the Northern Mariana Islands: English, Carolinian, and Chamorro. Wi-Fi Availability: If you want to connect to a wi-fi in Saipan, you can find them in hotels and restaurants. There is limited access to Wi-Fi in other public places. Airport/s: The Saipan International Airport is the main hub for flights that travel to Northern Mariana Islands. Visa Required: Citizens from US, Australia, UK, Canada and EU countries can travel to Northern Mariana Islands visa-free (only need passport and return ticket). US visas can also be used to gain entry to the islands. For other nationalities, the visa requirements are the same with any US destinations. International Driver’s License Accepted? You can use your US driver’s license in the Northern Mariana Islands. Foreign drivers can use their driver’s license for 1 month. Driving: In Northern Mariana Islands, you will be driving on the right-hand side of the road. Crime: The general level of crime in Saipan is very low, both for general and violent crimes. Electrical Adapters: The standard voltage used is 110/220 volts at 60 Hertz. 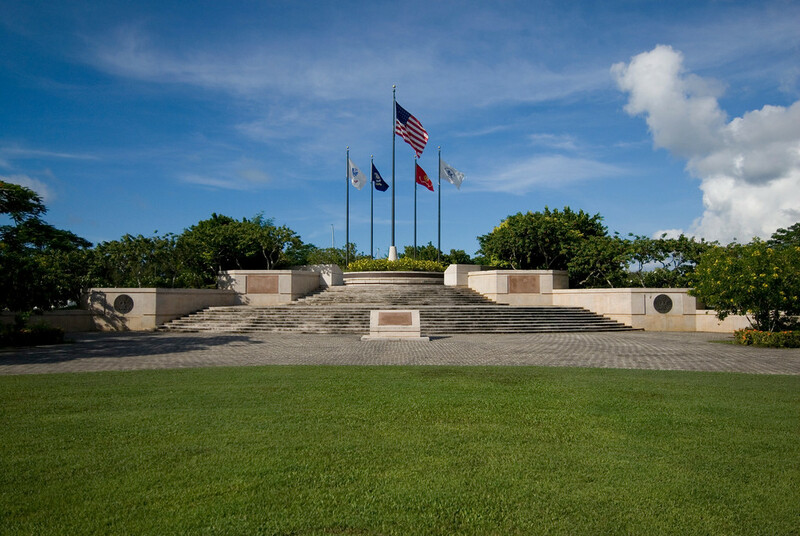 Trivia: There was a recent controversy with cheap labor wages in Saipan. 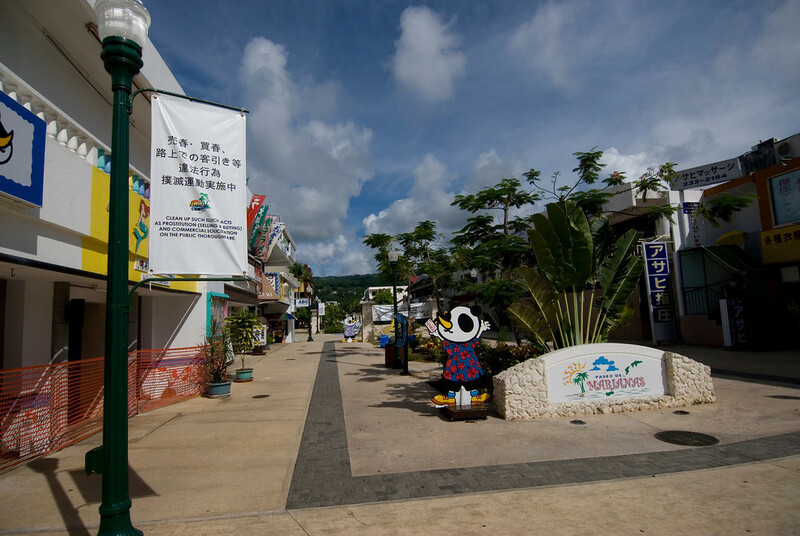 Since it is a territory of the USA, they are able to claim products manufactured in Saipan are “Made in the USA” despite low wages and avoiding customs and tariffs.